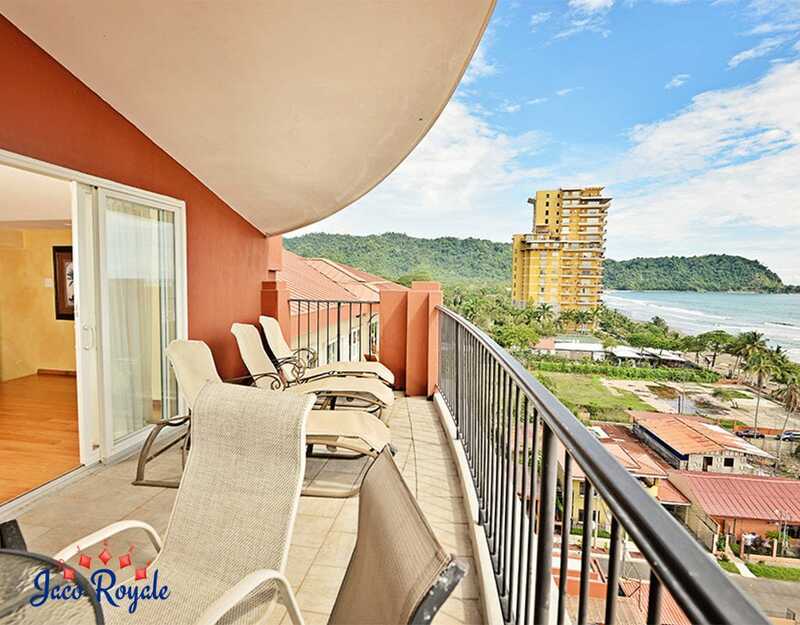 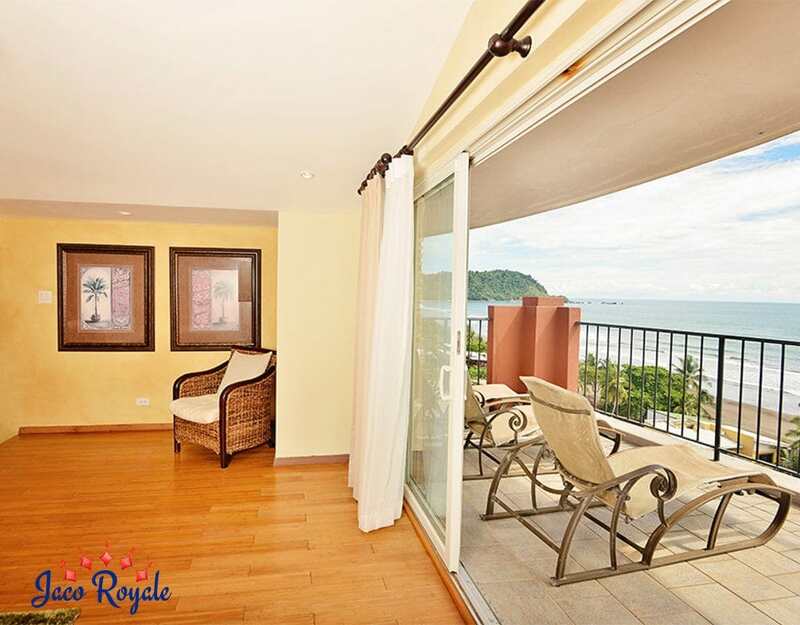 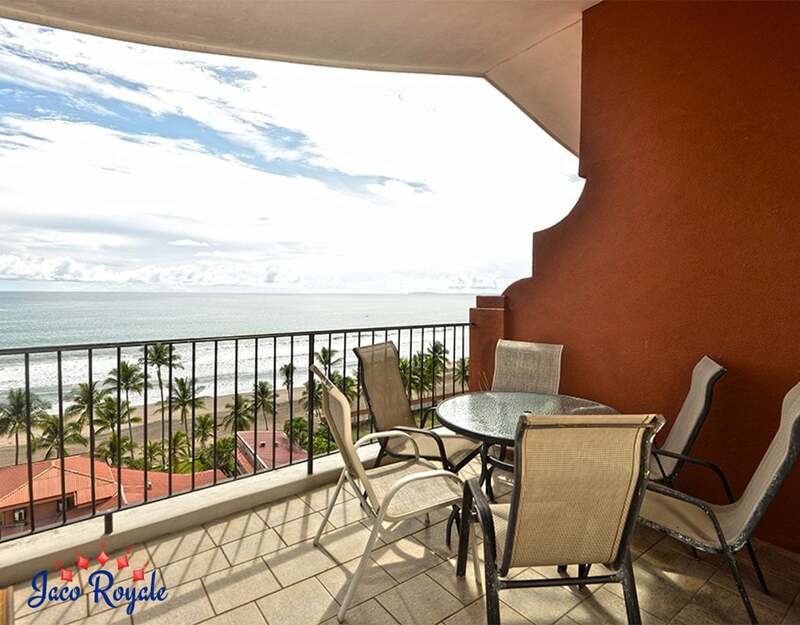 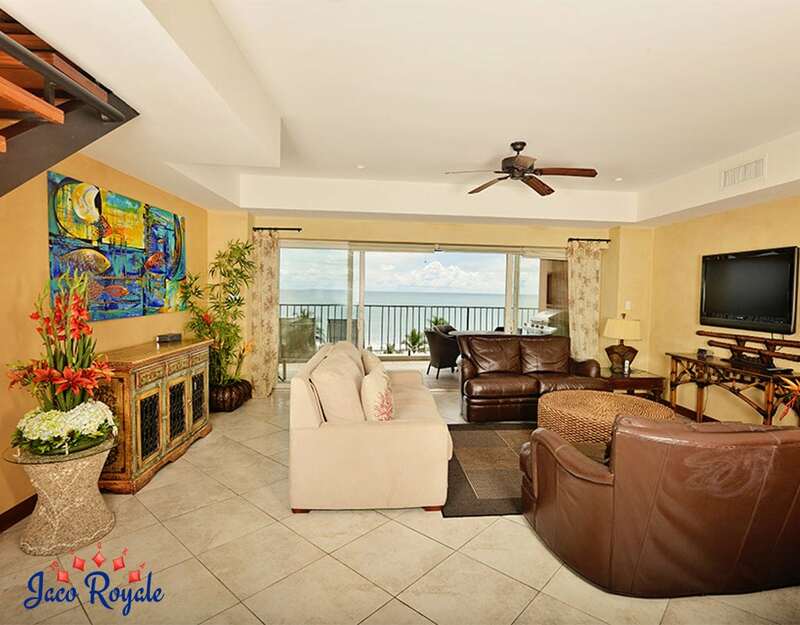 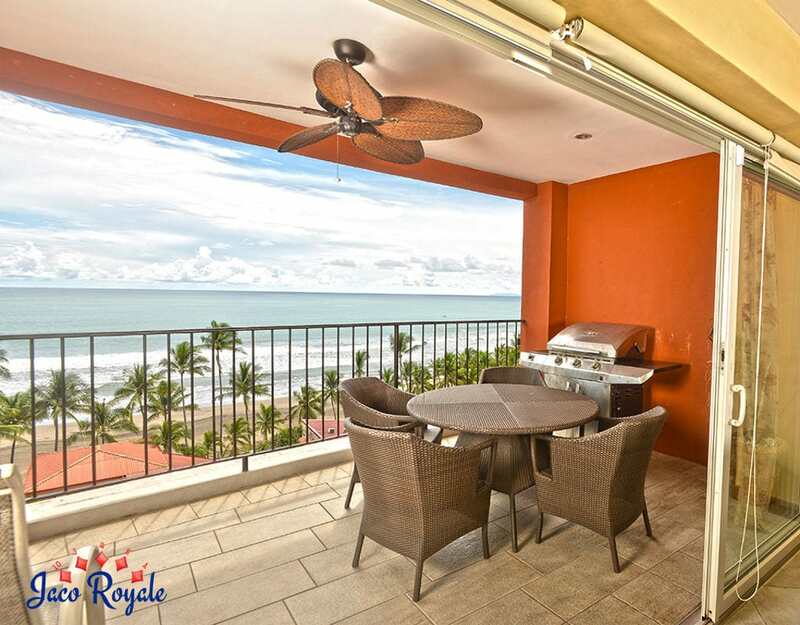 Located on the top floors is this beautiful 4-bedroom, 3-bath penthouse that gives you a spectacular full ocean view. 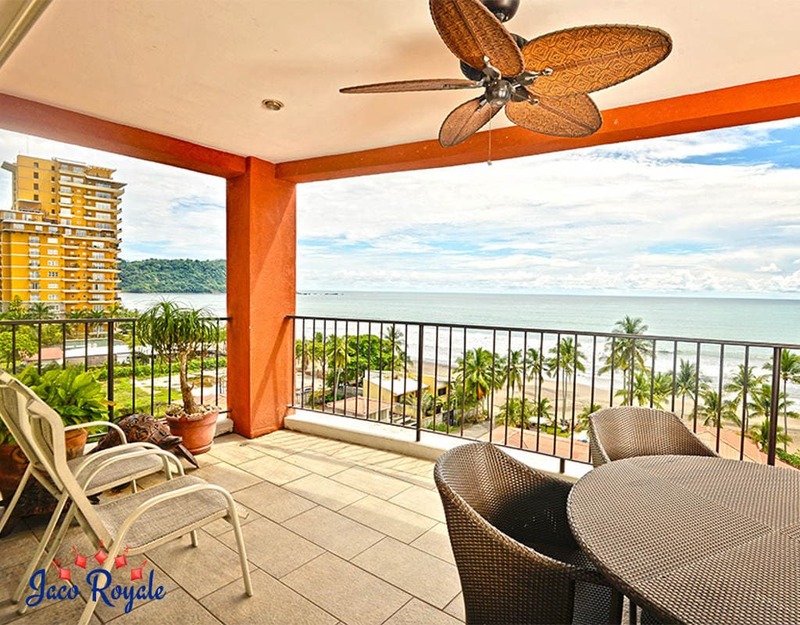 The bustling beach town of Jaco is only minutes away. 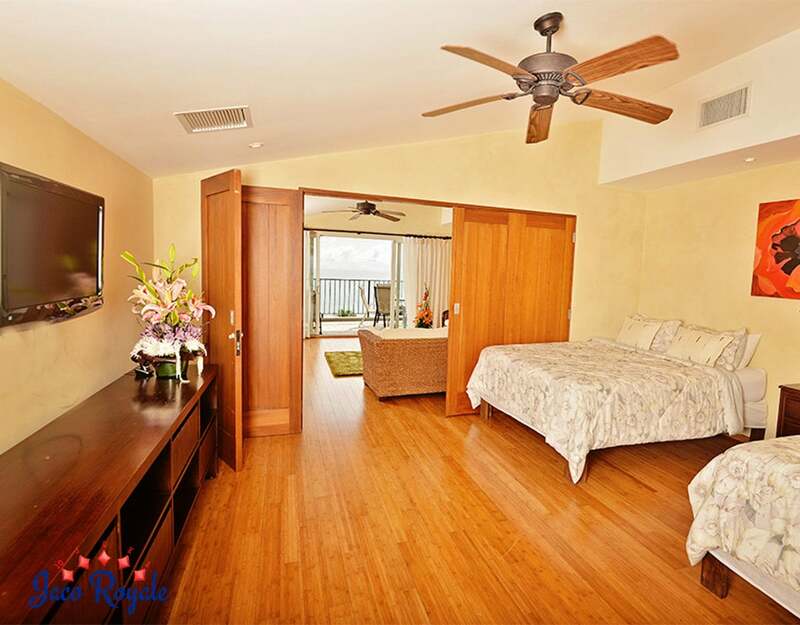 You can actually see the activity on the beach sitting in its spacious rooms. 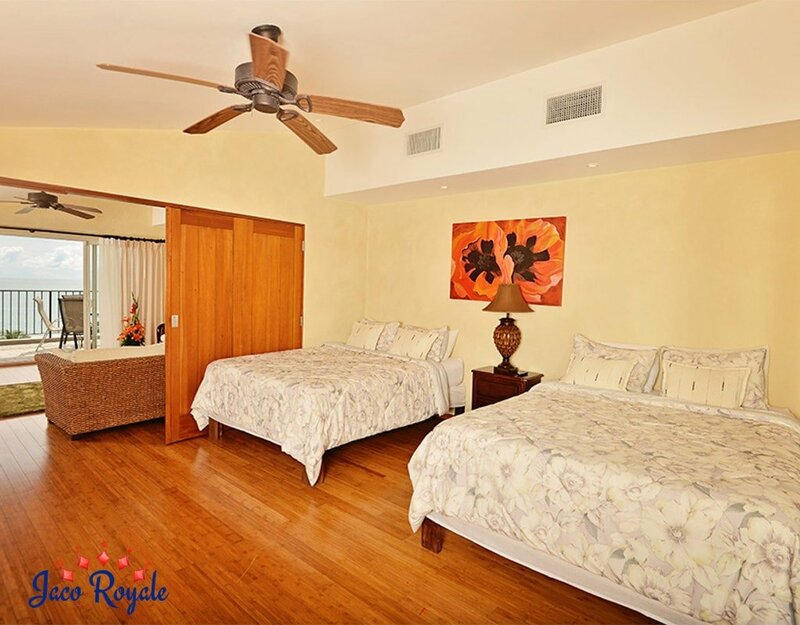 The living room is large and cozy with the best-in-class furnishings. 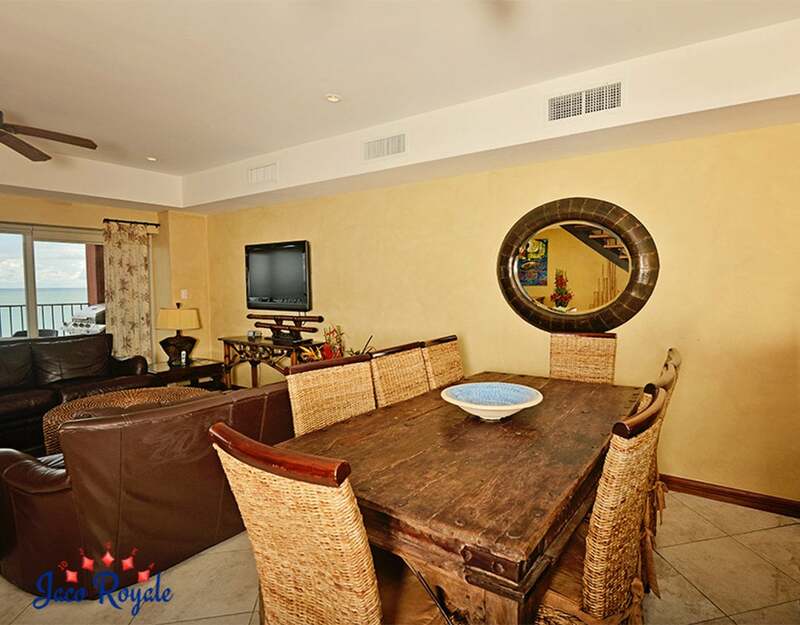 The kitchen is sufficiently big for a private chef to work in. 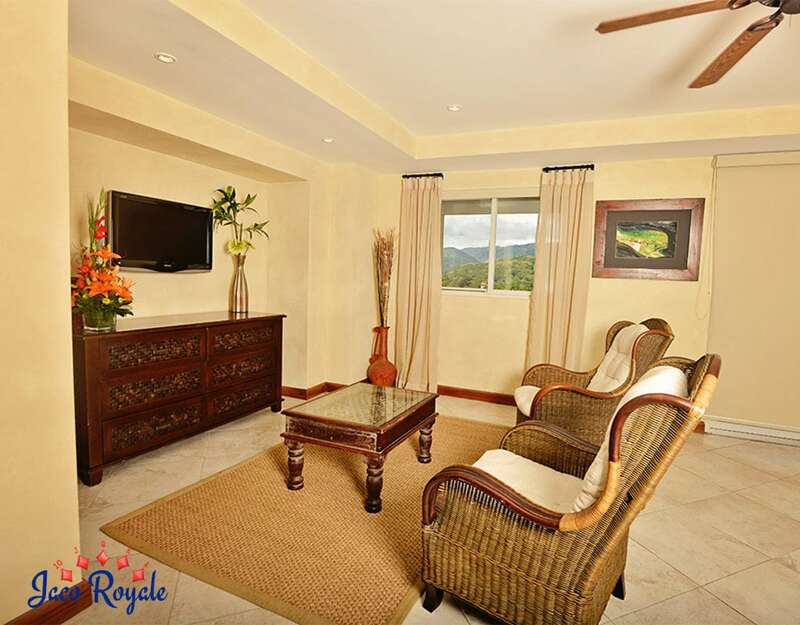 There is a seated bar area for you and your friends to chill out over a drink. 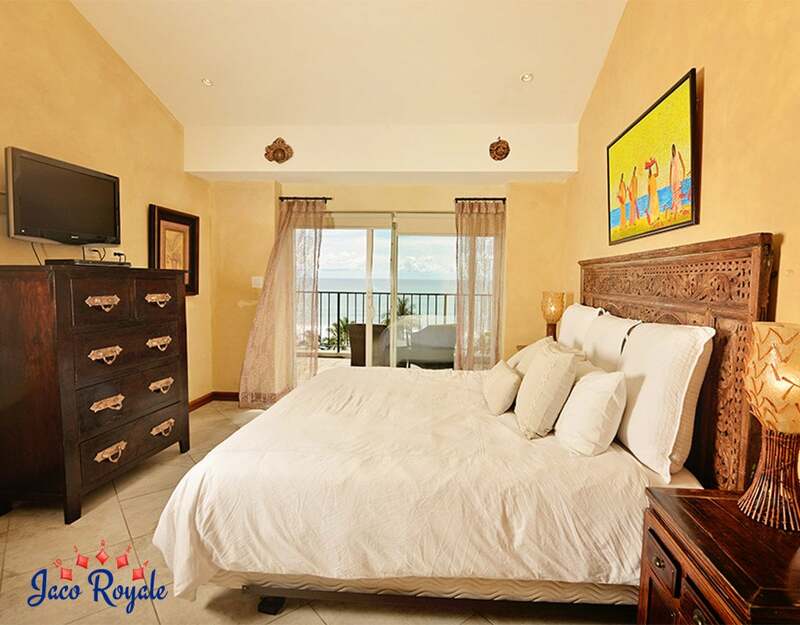 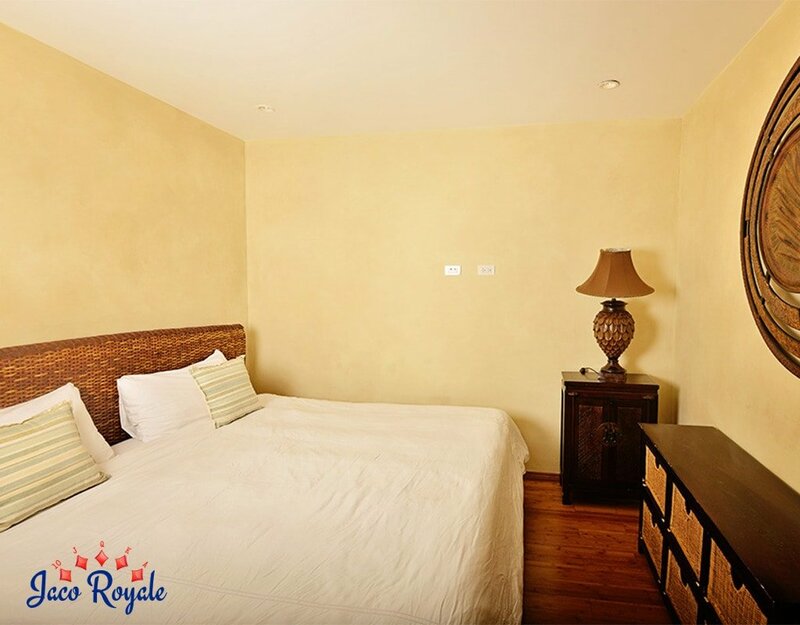 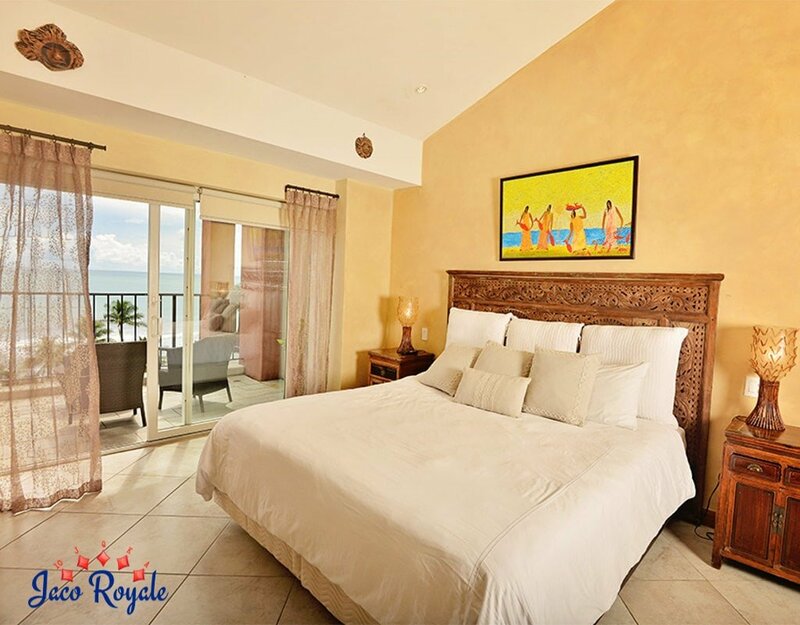 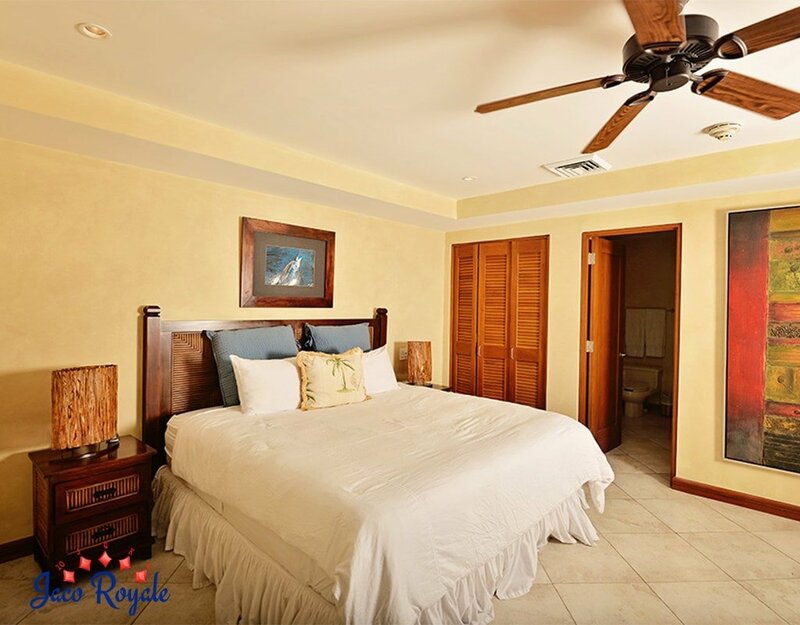 Three bedrooms come with king-size beds and one comes with a queen-size bed. 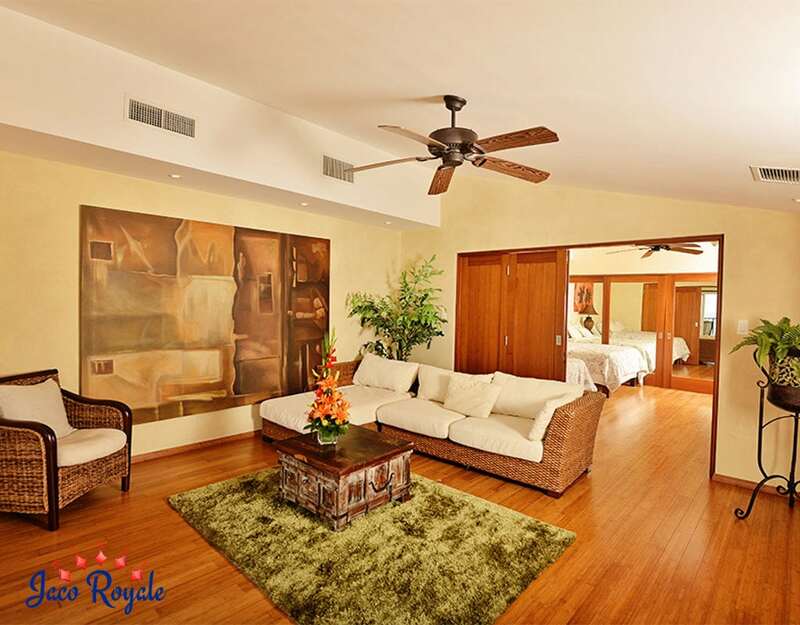 This executive condo is ideal for an 8-member team.